So ladies and ladies, let’s talk about the most essential winter wardrobe piece today. Coats are hands down the necessity of the season. Moreover, if you stay in a country where this chilly climate dominates half of the year then you can never have too many of them. Also, one coat can never serve all the purpose. Hence we should build a collection of a few for different temperatures and different occasions. 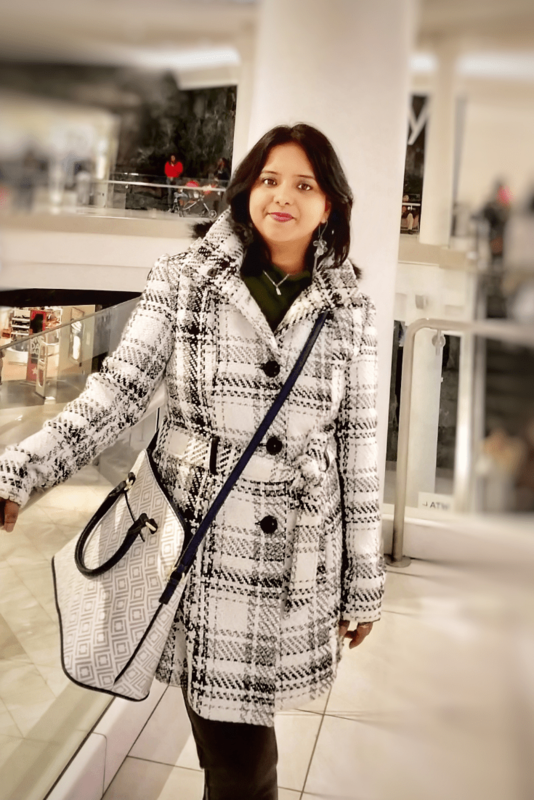 So without wasting more time, here I am going to share my list of 5 types of coats every woman should own and few tips to buy a perfect one. When it comes to the freezing temperature, a nice puffer coat is the one which can protect you from the cold. Their warm, water-resistant material is the most effective for chilling snowy as well as rainy days. This unmistakably tops my list of winter coats. A puffer coat is not a luxury but a necessary wardrobe essential. 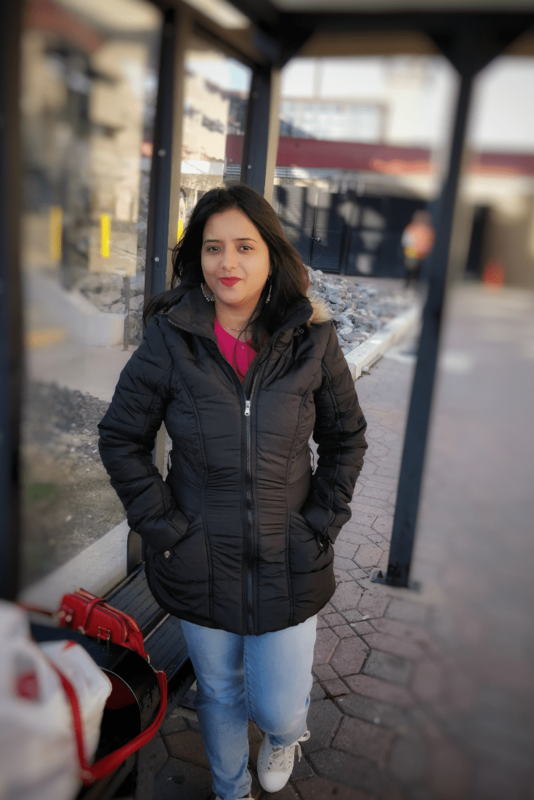 Want to look stylish and classy in your winter wear. A peacoat is an absolute must-have. These short, double-breasted, woollen overcoats, formerly worn by sailors are quite popular in the winter fashion scene. You can easily style it with a nice skirt and a hat and create a vintage look. Calling them smart is an understatement. Leather jackets are uber cool and can easily add extra edginess to your outfit. These are also perfect transitional pieces for Fall to winter transition or winter to spring. Fits the bill of perfect street style too. Just like leather jackets, moto jackets scream coolness. Toss it over a dressy dress just the way I did, or pair it with some coordinated bottom, you have so many options to dress up or down your outfit with a moto jacket. Ok. So now we all should have at least one statement coat in our collections for the special occasions. Do you agree that coats can also be a statement piece of attire too? I simply love the fact how a nice fitted coat can create a fashion statement. So basically a statement coat can make you stand out in the crowd. For me, my duster plaid coat is that one. The first thumb rule for buying a coat is to invest in a good one. Never compromise on the quality as sustainability depends on quality. And you may need the coat for several winters. Also, the warmth of the coat too depends on the quality of the fabric. Keep Space for layering for a sweater so never do the mistake of buying a body-hugging one. While trying always try with a sweater underneath as the possibility is you have to wear a sweater below your coat most of the time. Embrace some colour while choosing a new one. Winter is already a dull season so to brighten up the mood it is always good to add some pop of colours to the outfit. Ditch the regular black and navy and go for some different colour hues like bright red, pastel pink or mustard yellow. Last but not least, don’t go by trend while buying a coat. Rather go for the one which suits your body type. For example, faux fur is a huge trend this winter but I never bought one as I could not find one which suits my small structure. 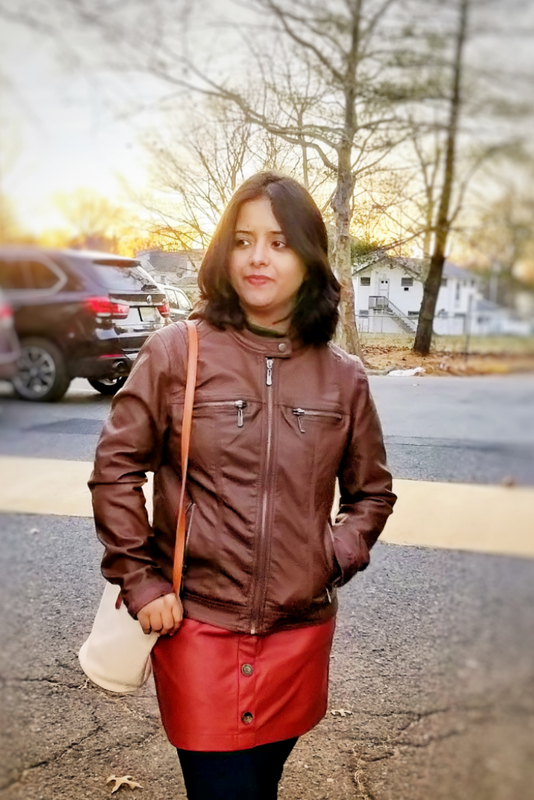 Great suggestions but guess more suited for friends in US 🙂 I believe..with the kind of weather we have in Pune most of the recommended coats are not for our winter except for the leather one😊..I am looking forward to your suggestion for summers..
Nice coats…I like the leather one most…. Great tips, and I love the statement coat! Loved the leather jacket! It’s super smart! I agree with all of these!! Thanks for the tips! Love these type of coats! I need a statement coat to add to my collection. I really like yours! I love this! I for sure find that having a variety of coats makes winter less depressing! I’m in love with your statement coat. Great article! I only have one coat. Gives me an excuse to go shopping! 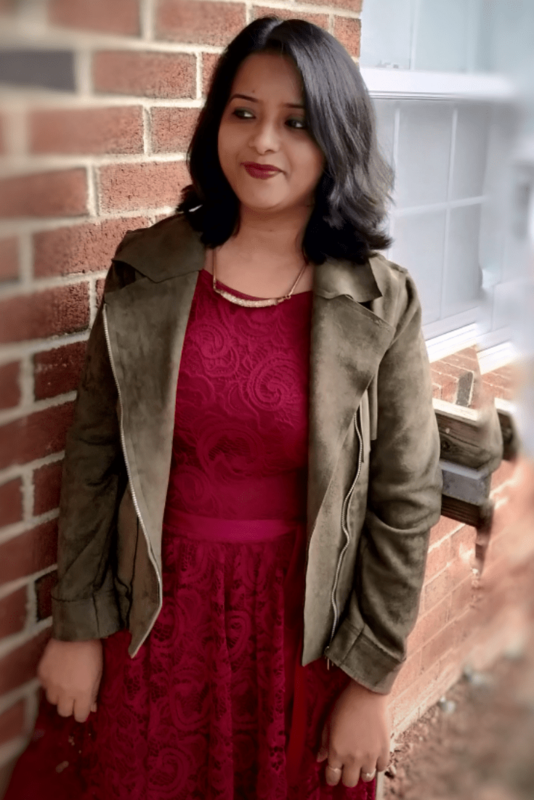 In LA is pretty warm , most of the time I use leather in winter , peacoat and moto jacket is very cute though, I would wear it as well , very cute jackets .I want them all. Love that plaid coat and I have one very similar in black and white too!! Great tips. I have a few coats myself. But I need to invest in a leather jacket. These are all such great classic pieces! Nice blog!! I love the statement coat the best. I have to admit though, I have one coat per season… I wouldn’t know what to do with this many coats!! I love coats! In the winter, they totally become your outfit so much of the time. I’m always cold (I live in Colorado), so I’m constantly trying to find something that is cute AND super warm. I swear the coat I bought at REI a couple years ago doesn’t keep me as warm as it used to, but I don’t even know if that’s possible! 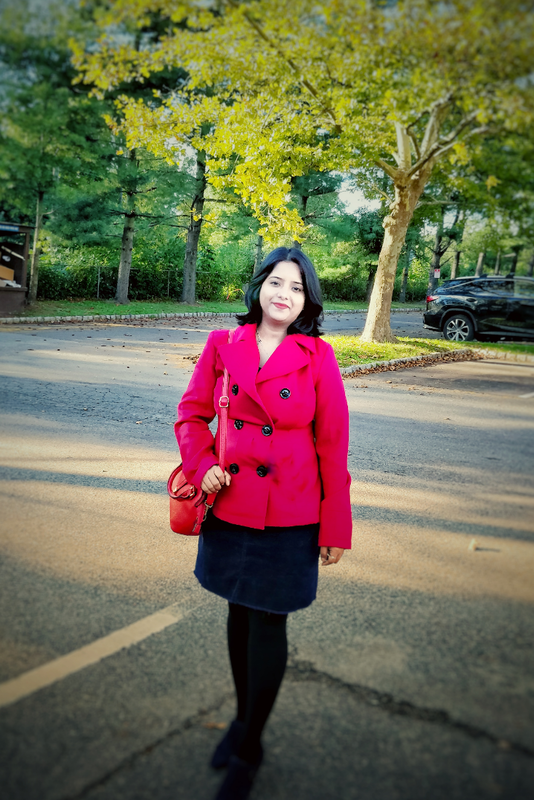 I love my peacoat and puffer jacket! I just need to get a moto and a statement coat. I’m not real big on leather jackets, but this is a great list! I just made myself my first leather coat, Love it! There will be more. I’m more of a sporty jacket person but those coats look lovely.